Knowing multiple ways to reload and when to use each is a critical skill for a concealed carry shooter. In this segment, Chris is going to go over the speed reload and the tactical reload. 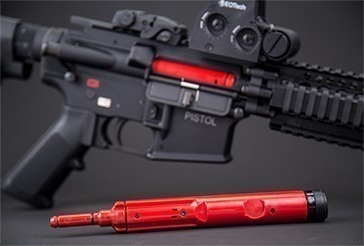 The primary difference of the two reloads is what you do with the magazine being replaced. As discussed previously, you should determine if you need to reload while scanning your environment and weapon. 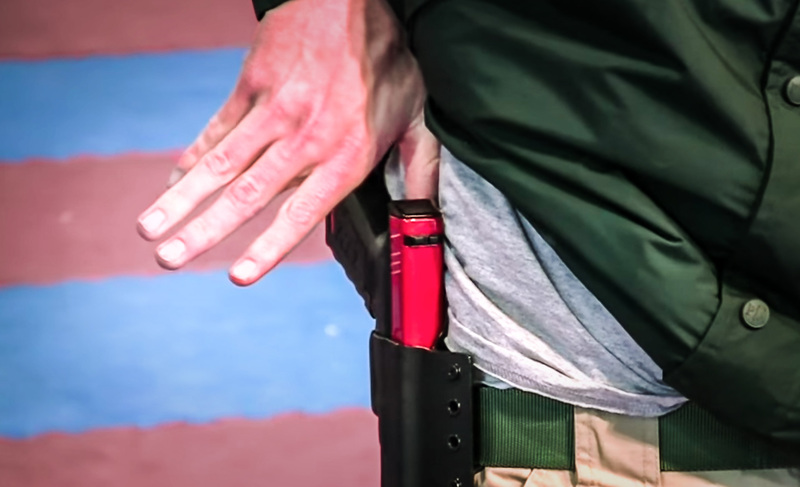 These reloads will only apply to you if you carry a spare magazine, which is recommended. The first reload technique we will go over is the speed reload. Once you have determined that you need more ammunition and have a safe window to reload, you can utilize the speed reload. If there is an imminent threat, you may wish to delay your reload. To speed reload, release your current magazine to the ground while reaching for your fresh magazine. Insert the fresh magazine and you are back in the fight. This is the quickest way to get more ammunition into the weapon. This is demonstrated at :55 seconds in the video by Chris. The second reload technique is the tactical reload. This is best when you want to retain the ammunition in the partially used magazine. This could be due to many factors but the primary reason is uncertainty of how many rounds you will need to finish protecting yourself. During a tactical reload, you want to keep your gun engaged in the fight for as long as possible. A tactical reload is demonstrated by Chris at 2:20. Keep the gun raised, draw your magazine, and drop your index finger so that the bottom of the magazine is gripped between your middle and index finger. Then, drop your current magazine and catch it using your thumb and index finger. 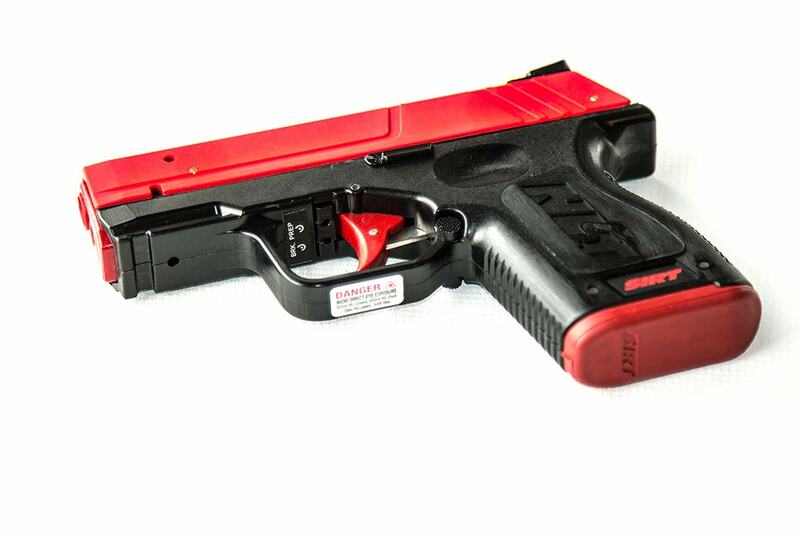 Finally, insert your fresh magazine into the gun and store the partial magazine either in a pocket or magazine pouch. Chris recommends using a pocket as magazine pouches are generally used for full magazines. One alternate to the tactical reload is a reload with retention. It takes more time than the tactical reload but requires less dexterity. For this reload, you will drop the current magazine into your hand, retain it somewhere on your person, and reload a fresh magazine. The main drawback of this reload is that it leaves you with only one round for a period of time. However, this is still a preferable reload if you don’t have the experience to perform a tactical reload without fumbling. As always, practice these reloads frequently so that they become second nature. 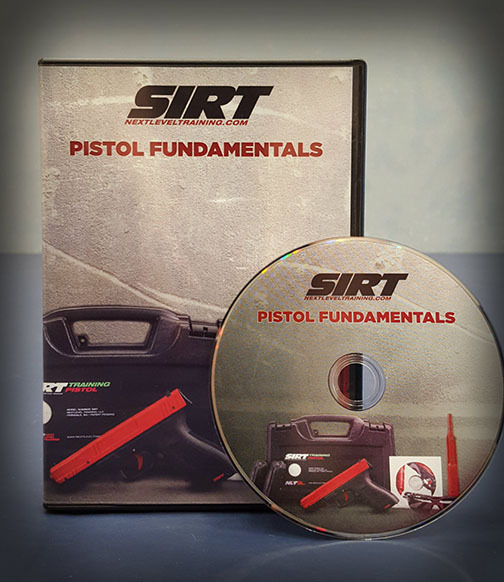 This is a great drill that can be done from home with your SIRT. What do you want to see regarding concealed carry? More drills on concealed techniques. More content from Chris Collins. 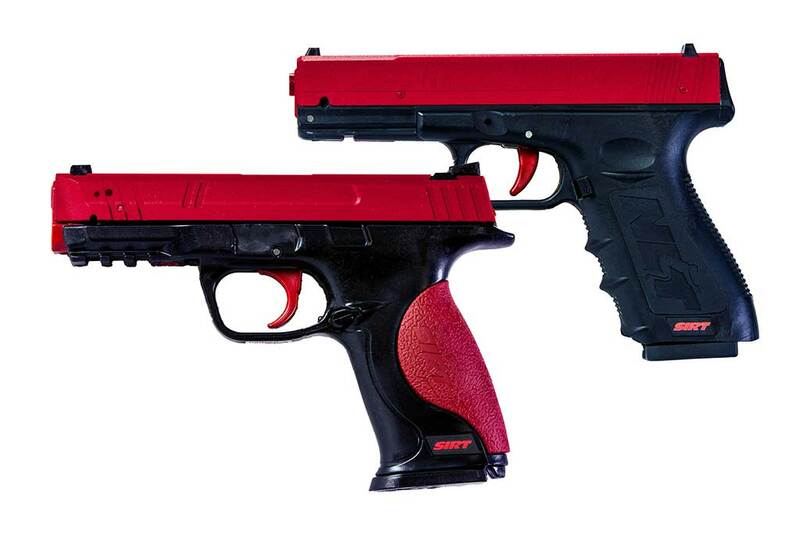 Material related to using a pocket pistol. I don't want anything on this subject. We can send you our newsletter.